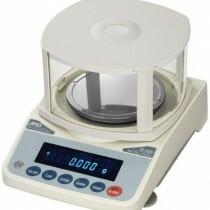 Jewelry scales are used to measure precious gems and stones. If you’re a distributer of precious gems or metals, jeweler or owner of a jewelry store, you know these scales greatly influence the way you price your products. They help you figure out how many carrots a diamond is or how many troy ounces a precious metal contains. These measurements must be exactly accurate. Not only are our scales perfectly calibrated for exact measurements but they are also ‘Legal for Trade.’ This means they are certified to use for a commercial business that requires a product to be sold based on weight. 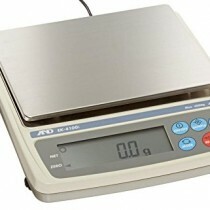 With our jewelry scales, you can feel confident you’ll be running your business right.